Despite common beliefs, visitors don’t have to pay for expensive European vacations to experience the allure and charm of exploring a castle. Below are five captivating castles all conveniently located in the continental U.S.
Avoid the crowds at popular destinations and experience royal wonder with a vacation to Michigan. 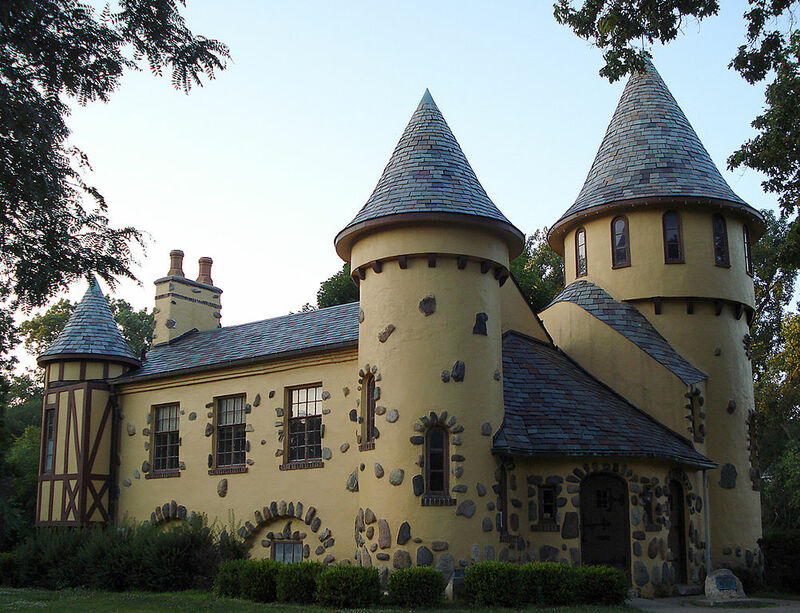 Located in the small town of Owosso, population approximately 15,000, Curwood Castle was built for author James Oliver Curwood for use as a writing studio. Book a summer visit and enjoy the annual Curwood Festival, occurring June 2-5 this year. Another bonus? Michigan’s average June temperature is a pleasant 77 degrees. For more information, go to www.curwoodfestival.com or www.michigan.org . Need another reason to visit beautiful Lake Tahoe? Located on Tahoe’s Emerald Bay is Vikingsholm castle, an enormous house built in classic Scandinavian style. 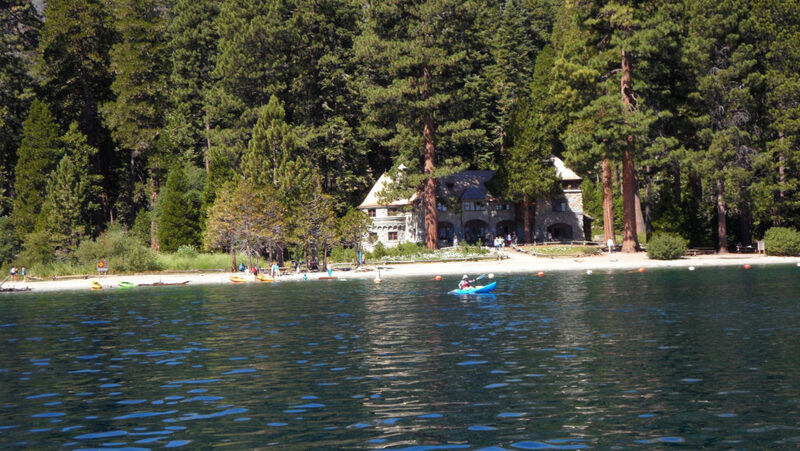 Lake Tahoe’s summer vacationers can enjoy fun lake activities like boating, swimming, and tubing. Winter visitors can have a blast with activities like skiing, snowboarding, or sledding. Tour costs for Vikingsholm are $5 for adults, $3 for youths aged 6-17, and free for children under age 6. Check out www.vikingsholm.com for further details. 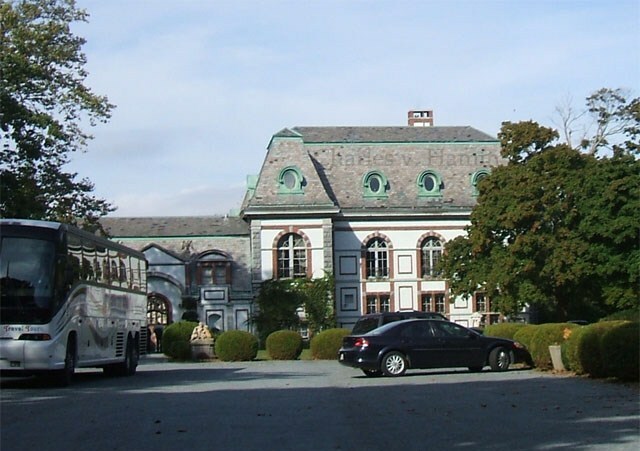 Located just 75 miles north of New York City is Millbrook’s fascinating Wing’s Castle. Complete with a moat, gargoyles, and Gothic turrets, a trip to this castle is sure to thrill visitors of all ages. Include a road trip to the Big Apple during your visit or hike the scenic nearby Catskills Mountains for a more nature-inspired vacation. For castle tour dates and additional info, see www.wingscastle.com . 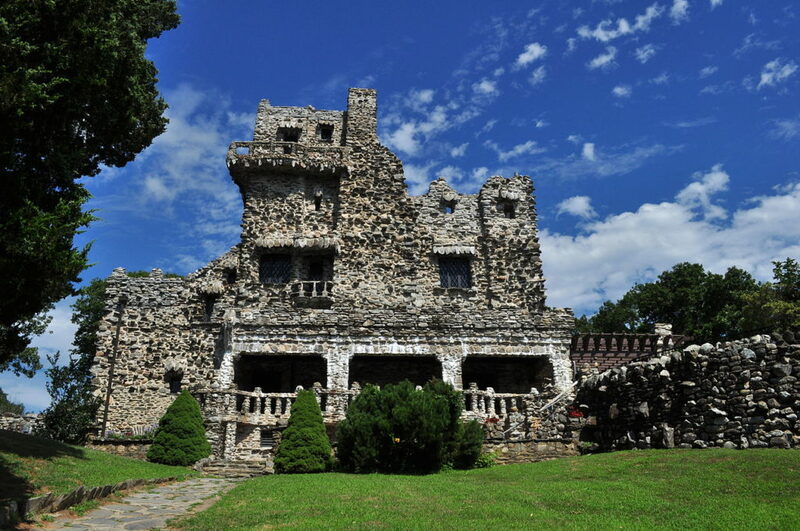 Plan a New England vacation that includes a stop at East Haddam’s historic Gillette Castle. While you’re there, hike scenic Gillette Castle State Park and picnic on the park’s grounds. Park admission is reasonably priced $5 for adults and $2 for children aged 6-11. Wrap up your trip with a ride on the steam train located in Essex or visit the nearby beaches. For further information, visit www. stateparks .com/ gillette _ castle .html . Indulge your sense of mystery with ghost or champagne candlelight tours at Newport’s Belcourt Castle. Newport offers visitors plenty to do with its miles of picturesque coastline, flourishing waterfront downtown, and famous historic mansions like Chateau-sur-Mer, Rosecliff, and The Breakers. To learn more, see www.belcourtcastle.com or www.gonewport.com.